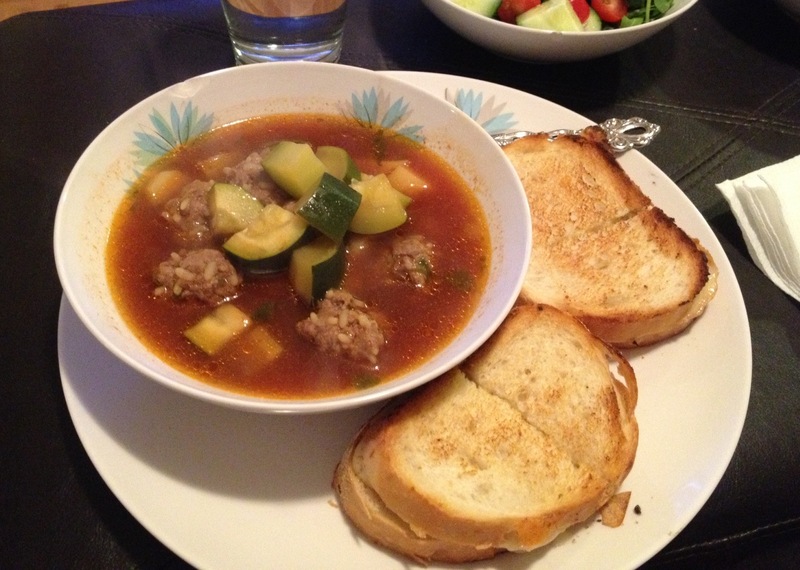 Mexican Meatball Soup | Food E.
Hahaha, the accent thing. I call it Giada syndrome. That soup looks pretty tasty.